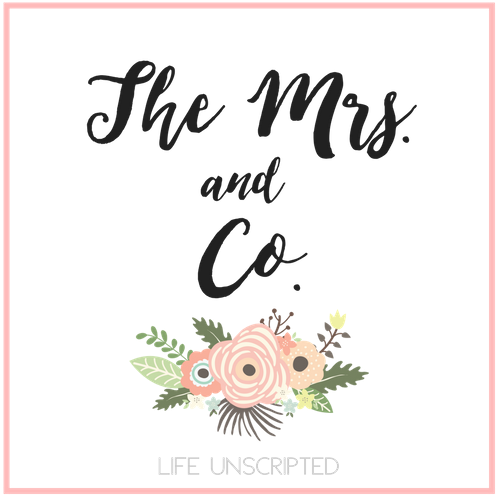 Trend Spin Linkup - Boots & Booties - The Mrs. & Co. 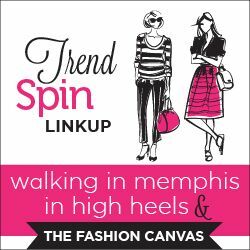 I am linking up with Walking in Memphis in High Heels and The Fashion Canvas for Trendspin Link Up. 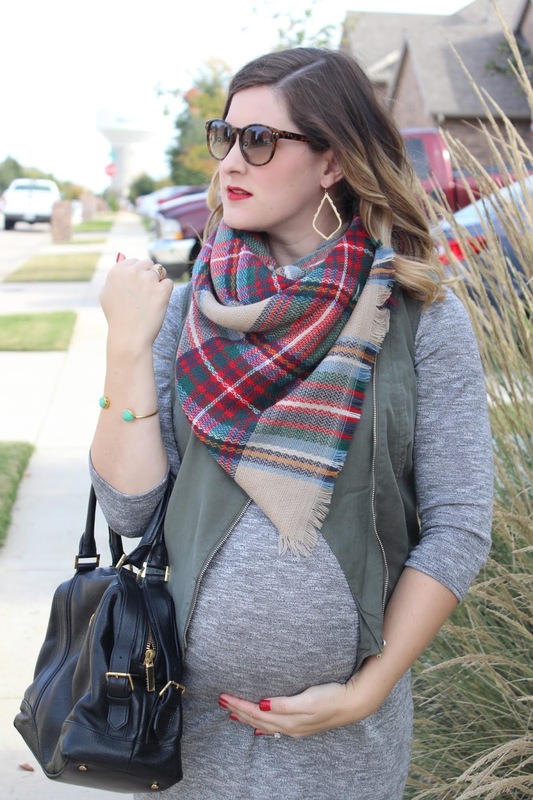 This week is boots and booties and I'm loving this look for the fall. I picked up my boots from Nordstrom and the price tag wasn't bad either! Make sure you stop by next Tuesday and I will be hosting Trendspin Linkup with the girls. 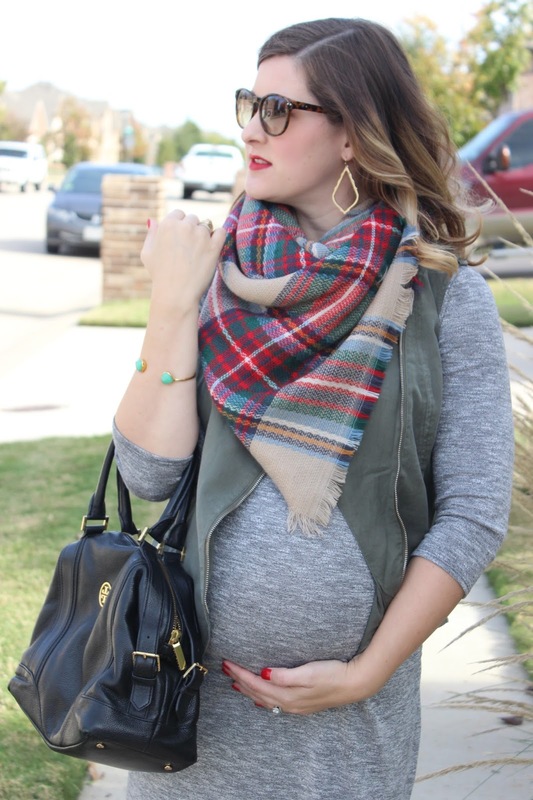 The style is leggings and I can't wait to share my favorite Christmas leggings with you! I love those booties! I really want a pair in that color. Come on Santa, be good to me! This plaid scarf is such a classic! Love it with the grey sweater dress!